The Athletic’s report was pinned on unidentified major league sources and surfaced late Saturday night following the Angels’ 3-0 loss at Cleveland. Scioscia is under contract through the end of 2018. 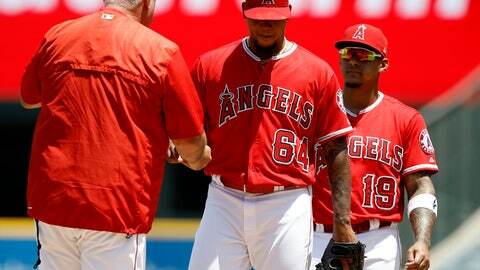 The Angels are 55-57 this year.